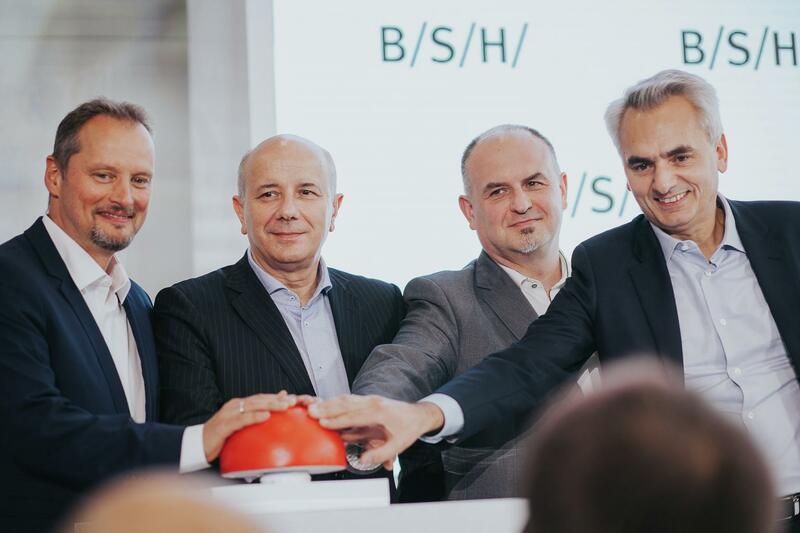 BSH now has factories in Poland for the areas of laundry care, dish care, cooking and refrigeration, as well as small home appliances, making it the largest and leading home appliance manufacturer in the country. At the new plants, BSH plans to produce around two million ovens, fridges and freezers a year. The majority of the manufactured appliances will be intended for export, in particular to Western Europe. At the opening ceremony with guests from politics, business and BSH employees from Poland and Germany, BSH’s Chief Markets Officer (CMO) Matthias Ginthum emphasized the key role Poland plays for BSH in Europe. 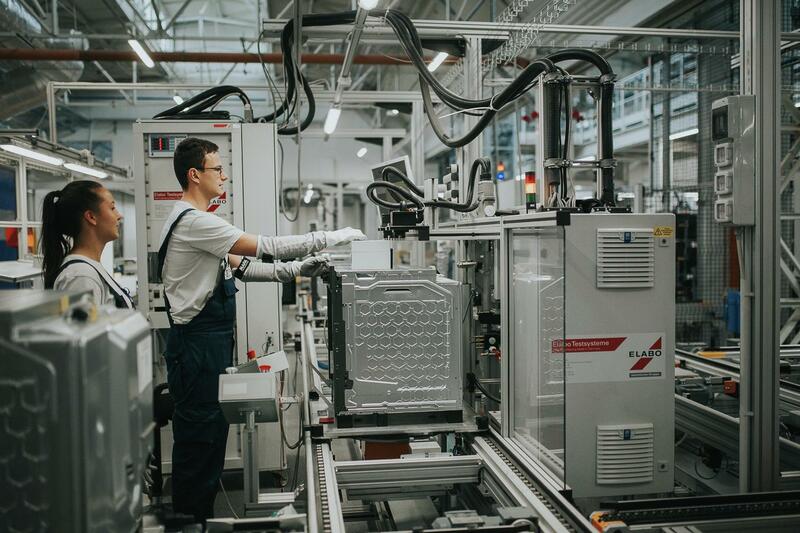 The new factories will boost the positive trends in Europe, which is the strongest region for BSH. Moreover, Poland will benefit from BSH’s unflagging and diverse involvement there. The company already has production sites in Lodz and Rzeszów, as well as a location in Warsaw. Dr. Michael Schöllhorn, Chief Operations Officer (COO) of BSH, also thanked the employees for their commitment over the past years, stressing how important it is for BSH to build further production capacities and expertise in the field of Industry 4.0. The unswerving further development of regional markets is at the heart of BSH’s corporate strategy. As a global company, it can achieve its ambitious growth objectives and the goal of tangible consumer centricity only by strengthening its regions and countries. 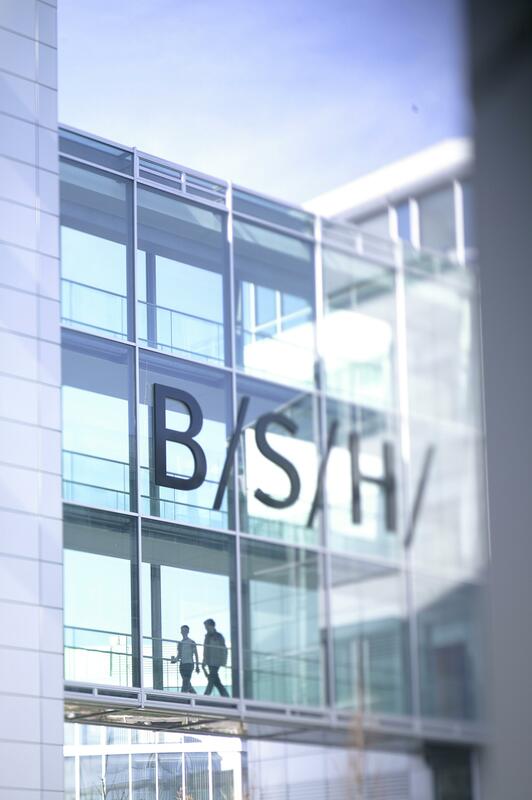 BSH’s global production network now comprises a total of 43 factories. Regionally tailored products for different consumer needs worldwide come off their lines.